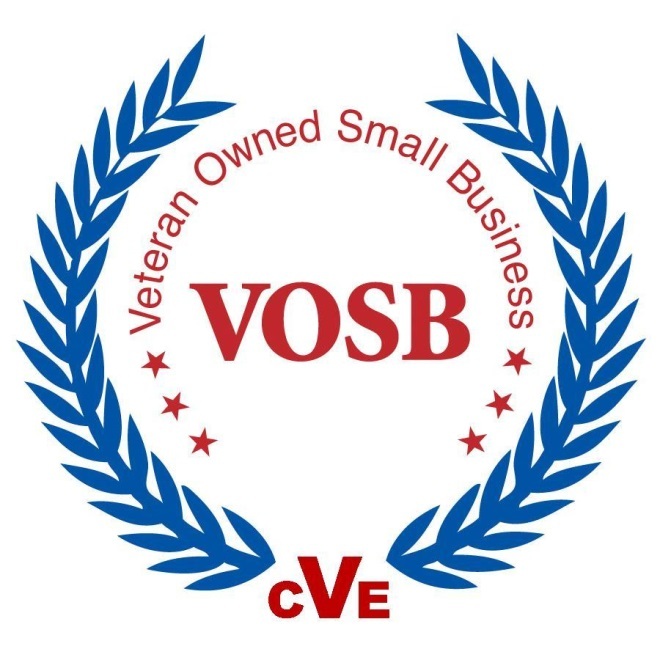 Since 1939, Mooresville Welding, Inc. has been serving the residents, business, cities, and state of Indiana with quality products and services. 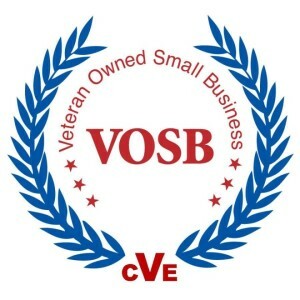 We are an independently owned, certified Veteran Owned Business (VOB). We offer a wide variety of products and services including custom, heavy duty flatbed truck bodies, truck and trailer equipment, bridge expansion joints, metal sales, metal fabrication, mobile welding, and large item delivery service. Mooresville Welding, Inc. is widely known for our flatbed truck bodies. In 1947 the first flatbed built by Mooresville Welding was put into use and we continue to turn out the highest quality, custom, heavy duty flatbed truck bodies in the industry. With an endless array of customizable installation and manufacturing options, we are sure to fit the needs of your fleet or work truck. Some of the applications for our flatbed trucks include farming, construction, roofing, concrete, grave vaults, heavy equipment hauling, plumbing, lumber hauling, and general use. Mooresville Welding, Inc. is a authorized distributor for Buyers Products Company, Redneck Trailer Supply, and Monroe Custom Bodies. We retail quality truck and trailer equipment, including truck boxes, hydraulic hoists, hitches, racks, towing & cargo control, hardware, electrical & lighting, lift gates, and more. Mooresville Welding, Inc. is a supplier of bridge expansion joints for the Indiana Department of Transportation and has been a part of the building and replacement of many Indiana bridges and overpasses. We have also worked on many metal related projects throughout Indiana through custom fabrication and installation. Mooresville Welding Inc. stocks over 250 shapes and sizes of steel, aluminum, and stainless for immediate purchase and can custom order an endless variety of metal for your project needs at the best prices available. We also retail surplus metal at discounted prices. Mooresville Welding, Inc. is a full service welding shop. Some of the services we provide are metal repair, and metal fabrication such as metal shearing and forming and tube bending. Additionally, we offer a mobile welding service. Our mobile welding service and highly skilled welders will come to your site to repair or install all types of projects and/or equipment. Need a large item delivered to your site? Mooresville welding, Inc. has the capacity to provide you with careful and quality hauling of your item with our flatbed delivery service. We hope that you will consider Mooresville Welding, Inc. for your next metal project and/or flatbed truck body needs.